IS 3-4-3 SYSTEM THE NEW TREND? 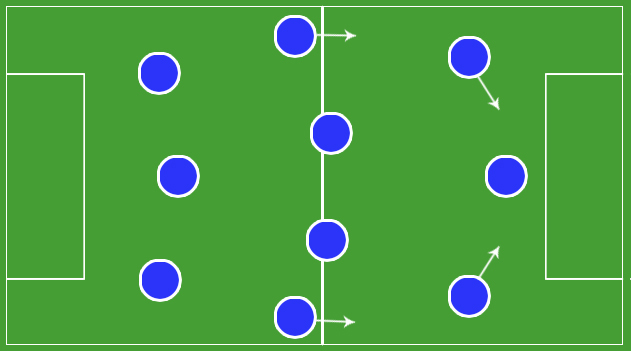 Chelsea manager Antonio Conte employed the 3-4-3 switch in formation last season and it paid off. The system got popular and more managers started deploying wingbacks.